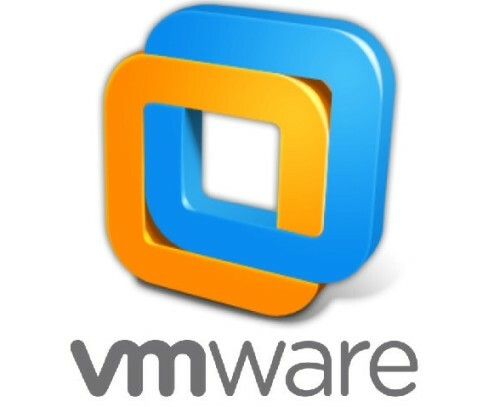 VMware has announced launch of new versions of its virtualization software solutions, a world full of possibilities to virtualization operating systems and applications. You’ve already seen the possibilities of this virtualization software tests on beta versions of Windows 10 and end a relatively powerful machine is needed to get good performance but their possibilities are remarkable as well as your comfort and ease of use without having to touch the system on which it is installed. It is the new general paid version but has trial version and is available in 64-bit versions for Windows and Linux. It is fully compatible with Windows 10, adds support for voice of Cortana commands and also supports the features of the latest version of OS X “The Captain”. VMware says that the 3D graphics performance has increased 36 percent thanks to the support of DirectX 10 and OpenGL 3.3 and the compatibility with screens resolution up to 4K. Improved speed in the encrypted virtual machine image upload and managing IPv6 addresses. Also it updated on the same basis the free version, with 64-bit Windows and Linux versions. Finally, they have new version of the solution of virtualization software exclusively for Mac OS X. It is available in two versions: Standard and Pro, both are paid, and you can upgrade from Fusion 7 at a lower price or free for purchases from 29 of July. As general Workstation version, VMware highlights the full support for Windows 10 (including Cortana), improved graphics performance and support for USB Type-C port or with Force Touch trackpad. VMware does not stitch without thread as users of Parallels (the other great soft of virtualization for OS X) make them a 40 percent discount. If betting by other solutions, remember that it is available the new version of Oracle VirtualBox 5.0 (free for personal and evaluation use), with support for Windows 10, OS X Yosemite, the most popular GNU/Linux distributions with the latest versions of the kernel, and Oracle Solaris.